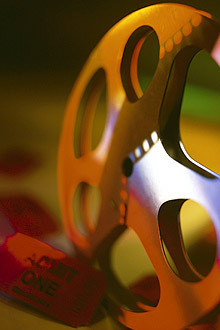 Welcome to Forum Video - Your online source for movie reviews, movie articles, movies, movies, and movies! Join in on the Superhero Hype! Numbing, captivating, sorrowful, beautiful, profound, phenomenal and humbling - are just a few words to describe Mel Gibson's "The Passion." The last 12 hours of Jesus' life has never been so realistically and dramatically depicted. The scenes, although graphic are compelling and true-to-life.